Please Join Us in Welcoming Dr. Sarah Bye! 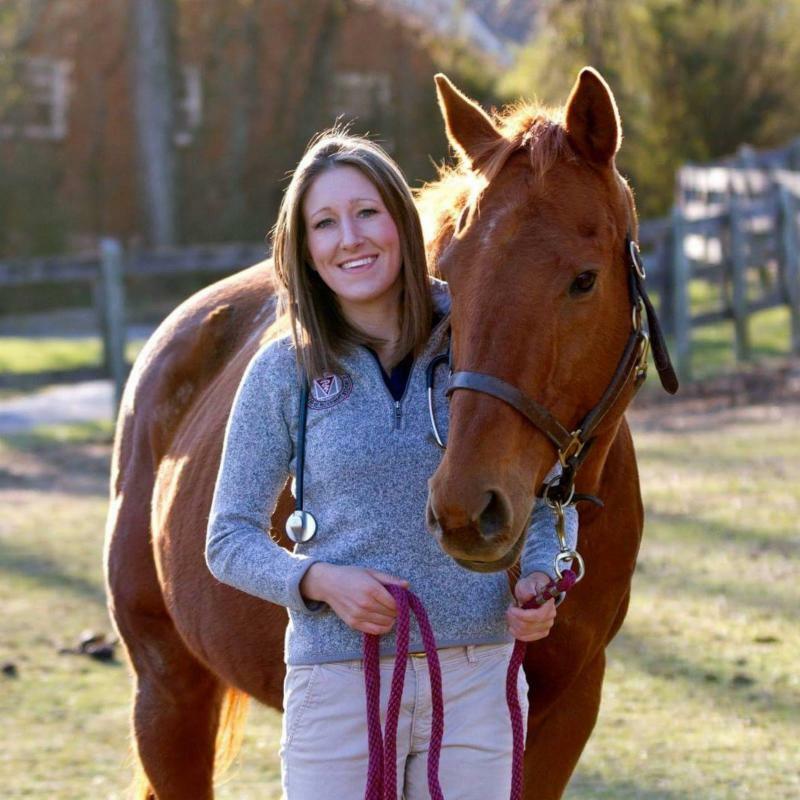 We are thrilled to announce Dr. Sarah Bye has joined Foundation Equine Wellness and Performance from Unionville Equine Associates in Oxford, PA. Dr. Bye grew up on a farm in Bucks County with six miniature horses, three goats, two donkeys, and one thoroughbred gelding named Rocky. She drives her minis and Rocky occasionally gets her to attempt a training level event course. Cashew, her rescued cattle dog mix, loves to take Dr. Bye running and hiking when he can pull her away from work. A graduate of Virginia-Maryland College of Veterinary Medicine (go Hokies! ), she has a special interest in lameness and sports medicine. Dr. Bye volunteered with the working equids in both Peru and Nicaragua while she was in veterinary school. Welcome, Dr. Bye! She will begin taking appointments on Monday, August 6. If you would like to schedule an appointment with Dr. Bye, please call the office at 609-291-0535 or click here. If you think your horse may be suffering from heat stroke, move him or her to the shade immediately and begin hosing the horse with cool water. NO ICE! Ice constricts the blood vessels and can actually cause body temperature to rise. Heat stroke is an emergency that requires veterinary attention. 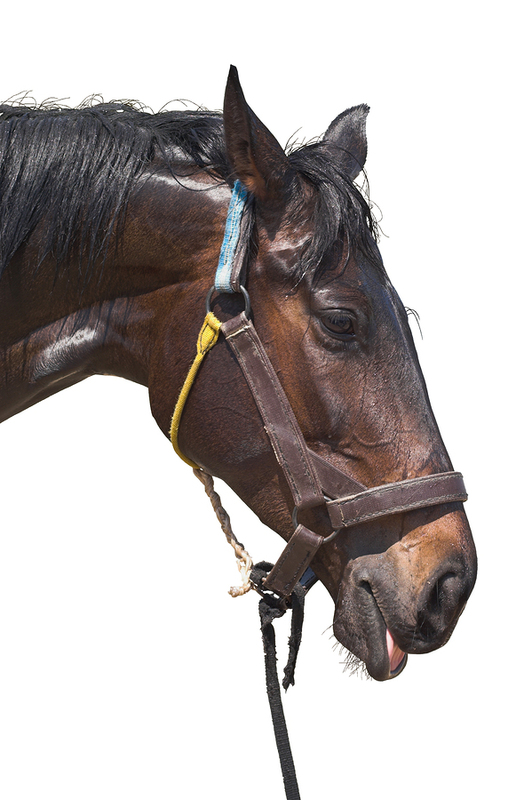 If you think your horse may be suffering from heat stroke, please call us immediately at 609-291-0535. Make sure they always have a place to get out of the sun. Make sure they have access to plenty of fresh, cool water. Do not transport horses during the heat of the day. Do not keep horses in barns without airflow in the stalls. The services in the Wellness Program are offered at a 15% discount to those who join the program. Horses that compete, are older, or have specific medical issues will need more medical care, including additional vaccines, blood tests or other procedures. If you have questions about the Wellness Program or would like to sign your horse up, please call the office at 609-291-0535 or contact us through our website here.